Does the paint colour for your living room exactly match the paint colour of your sister’s new car? No problem! Home Hardware's innovative X-rite paint solution and software makes life a whole lot easier by eliminating selection and formulation problems when choosing the perfect paint match for your project. 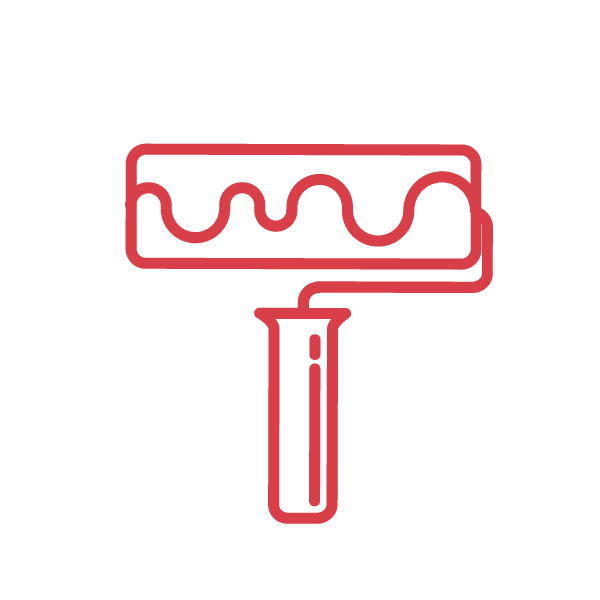 X-Rite's wide range of spectrophotometers and portable measuring devices enables our customers to have the perfect solution for accurate paint colour, on time, every time. Now you can match a colour from fabrics or fruits to almost anything that inspires your choice of paint colour. Match any colour,anywhere, any time!